Built in the 1840s and the hotel maintains many original features and is set in 6 acres of beautiful gardens and woodland. Just a short drive from the historic city of York, where you can enjoy sightseeing and shopping, as well as taking in the beautiful surrounding countryside. 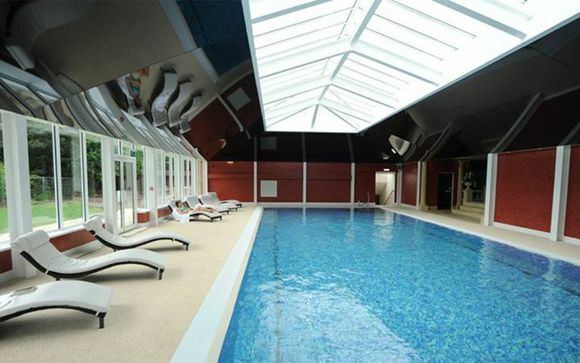 The Parsonage Hotel boasts two restaurants within the grounds, as well as relaxing spa and leisure facilities. Brimming with ancient history, beautiful architecture and a romantic atmosphere, York is the perfect destination for a cosy winter city break. Explore its tangle of quaint cobbled streets, lined with individual boutiques and cute cafes serving delicious Afternoon Tea. 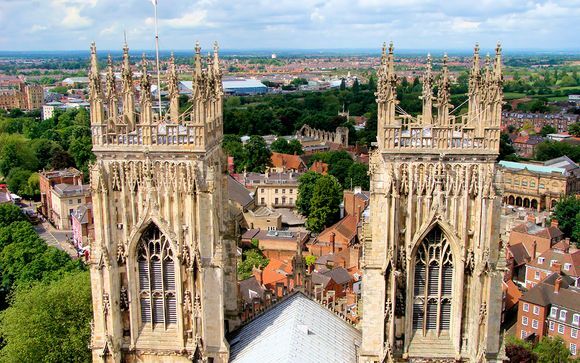 Don't miss iconic York Minster too - the stunning cathedral with its medieval stained glass and stone masterpieces and foundations rooted in the nation's earliest history. Admire breathtaking views after climbing the 275 steps up the Central Tower, leading you to the highest point in the city. The Parsonage Hotel and Spa is set in six acres of beautiful formal gardens and woodland, only a short drive (6 miles) from the historic city of York. Built in the early 1840's the building maintains many of its original features. There are two restaurants within the grounds of the Parsonage Hotel & Spa, as well as The Cloisters Spa, a beautiful Conservatory and elegant Lounges. The Parsonage Country House Hotel has 50 en-suite bedrooms, split between the Main House, the Coach House, the Cottage or the Lodge. 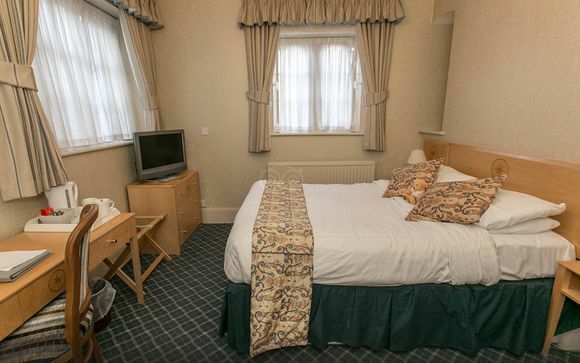 All rooms have en-suite facilities, flat screen digital TV and radio, direct dial telephones, trouser press, hair dryer and tea and coffee making facilities all to make your stay a restful one. Wifi is available in all bedrooms. This offer is based on a bed and breakfast stay. Just for you: Coffee & Petit Fours on arrival. Indulge in a Full English breakfast to set you up for a day of hiking, sightseeing or just relaxing! This relaxed gastropub serves British classics such as homemade pies and sticky toffee pudding. This elegant restaurant makes the most of the fantastic local produce, serving dishes such as pan fried pigeon and famous Yorkshire puddings. You can also order a delicious Afternoon Tea - a British institution! The luxurious spa facilities include a 16 metre swimming pool, jacuzzi, state-of-the-art gymnasium, sauna, stream room, and aromatherapy salt room. Treatments include therapies by Elemis Skincare, Jessica Nails and St Tropez tanning. 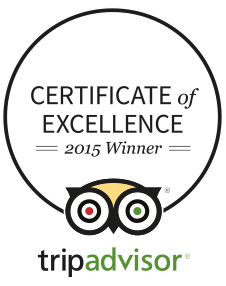 Please note that the Spa, Swimming pool and Health Club is for adults aged 18+ only. You can also enjoy a round of golf at the 18 hole Swallow Hall pay & play golf club, only a 5 minute drive away.